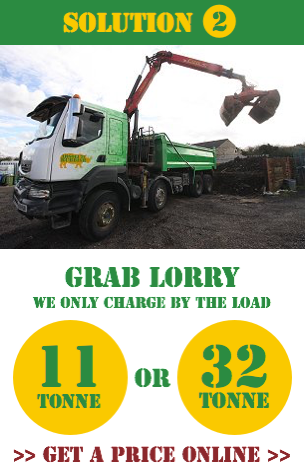 Don't Use A Skip, Use Us! 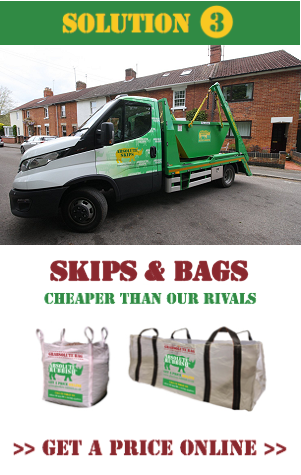 Welcome to Absolute Rubbish, the easy and eco-friendly alternative to skip hire. 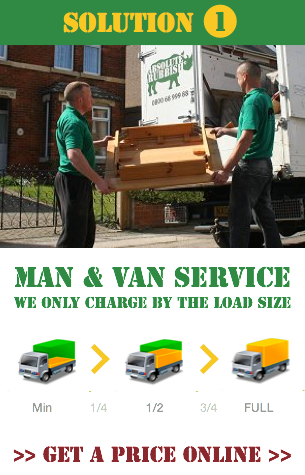 Our crews take all types of waste, from furniture and electrical appliances to refurbishment waste and garden refuse. 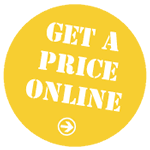 We can remove materials from anywhere on the property and we always provide a no-obligation quote before we start. OUR VIDEO SHOWS WHAT WE DO!